The OkiAJET team is made up of volunteers who are current ALTs or CIRs on the JET Program in Okinawa Prefecture. 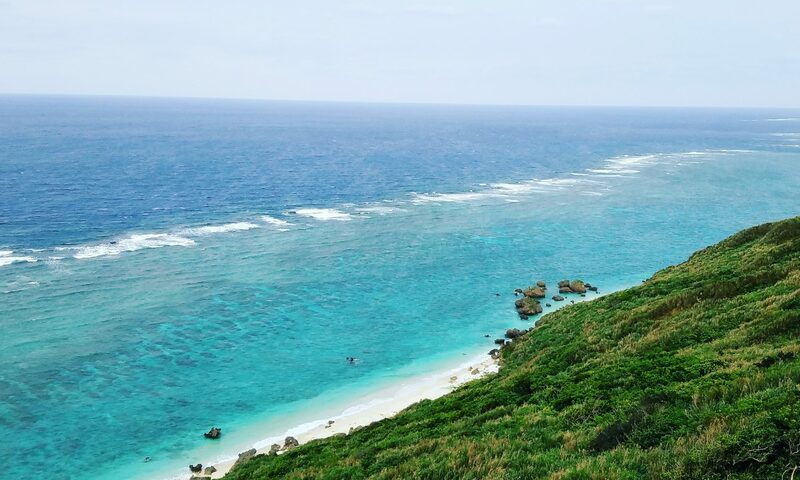 OkiAJET strives to provide the JET community in Okinawa with opportunities to learn more and experience the Ryukyu islands as well as to build community within and outside of the JET Program. The OkiAJET team consists of five elected positions: the Chairperson, the Treasurer, two Event Coordinators and two Representatives. Along with a general membership, these volunteers work hard throughout the year to plan events, sell Okijets swag, keep the community informed of its expenditures, and provide mental health and professional development resources. Find out who’s on your OkiAJET team. The election for the Representative positions is open to all Okijets. Prior experience volunteering with OkiAJET is not required. Candidates are required to write a short bio about themselves and what they hope to bring to OkiAJET if they are elected. All current JETS are encouraged to vote for two Representatives from the pool of candidates they feel would best serve the community.